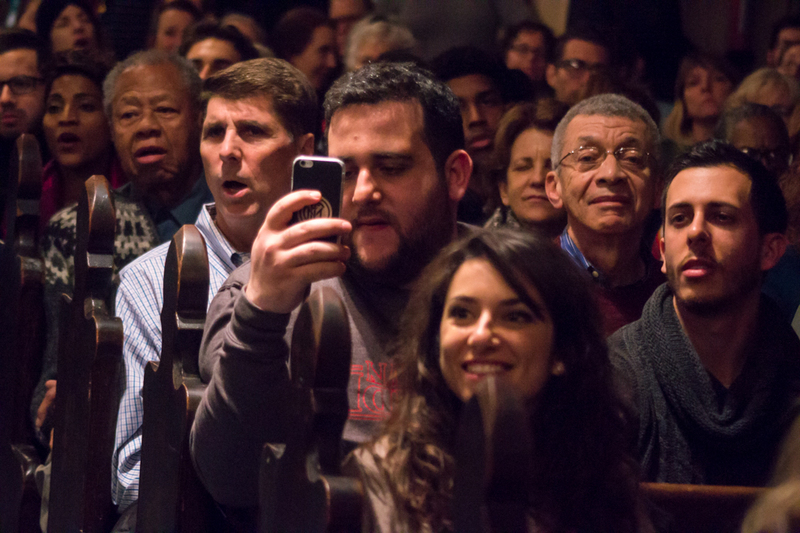 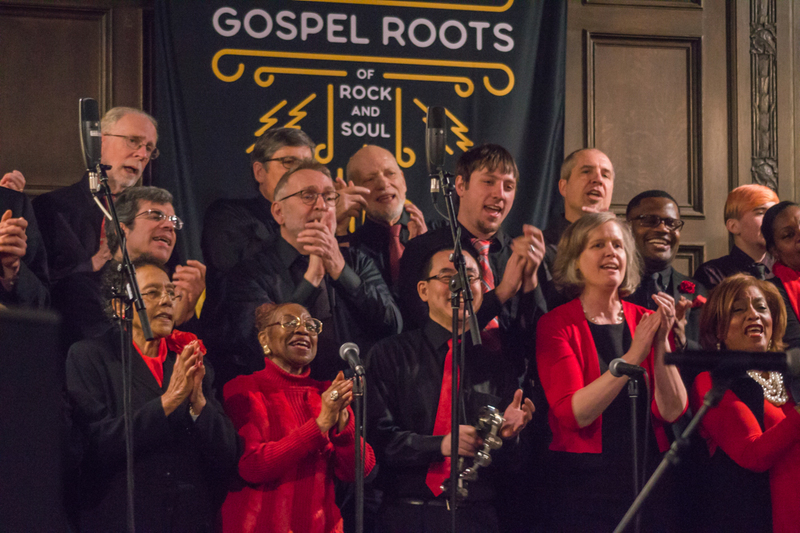 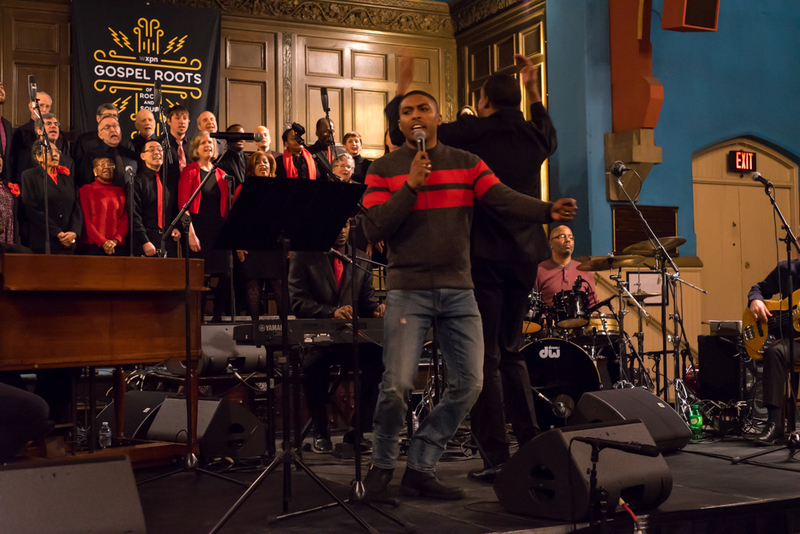 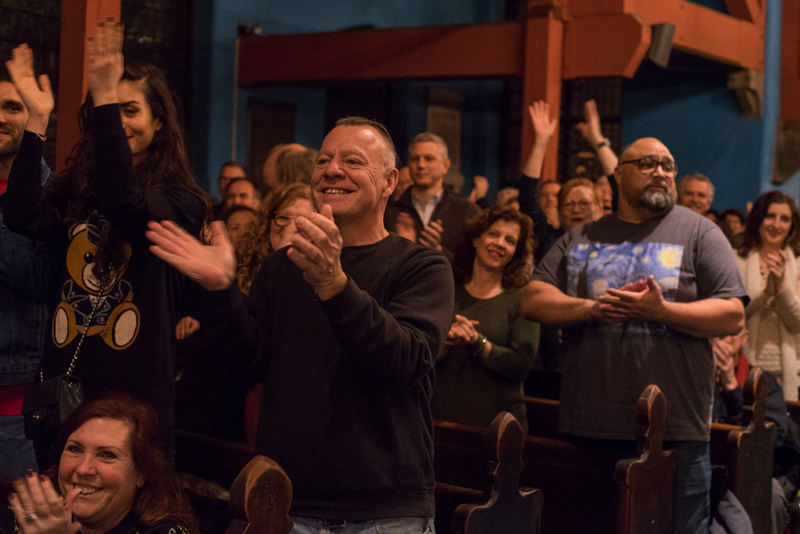 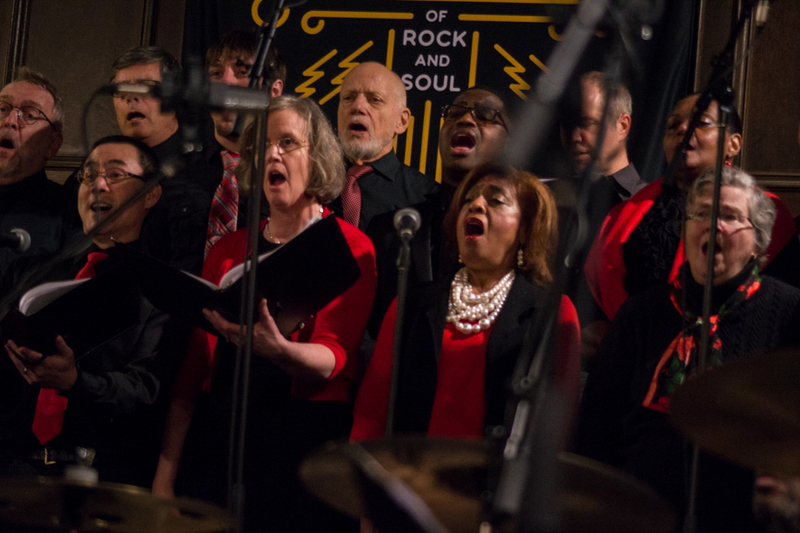 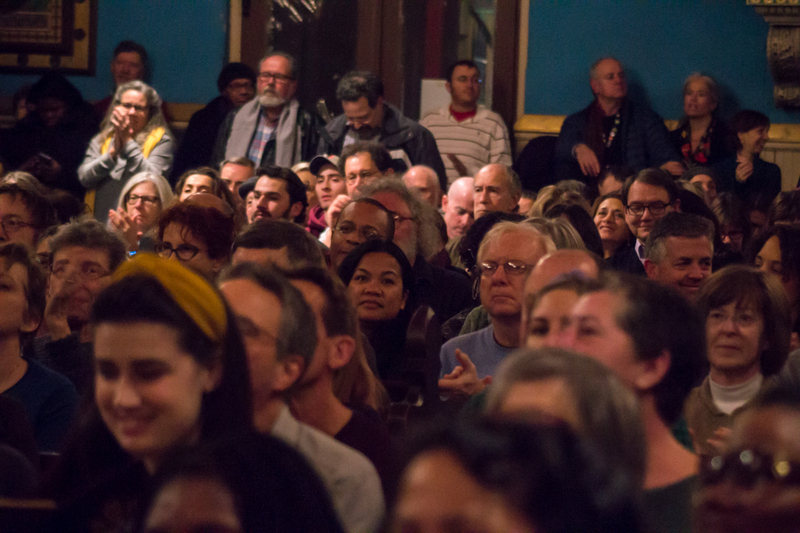 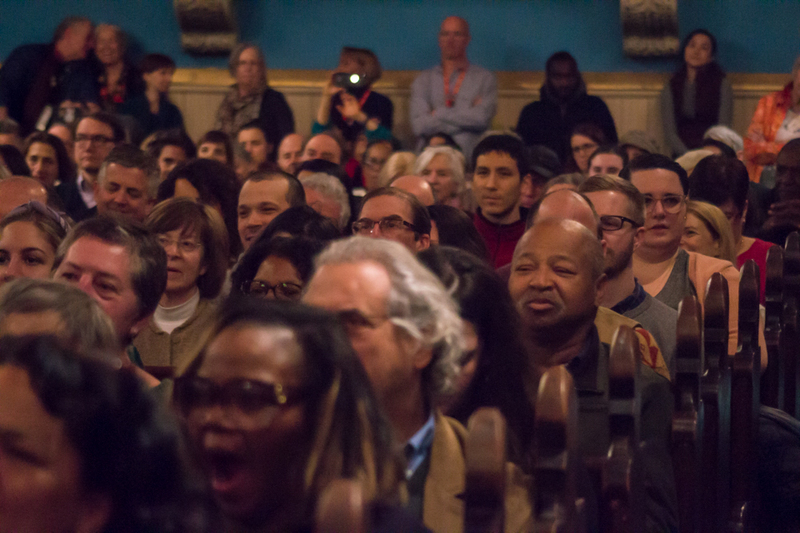 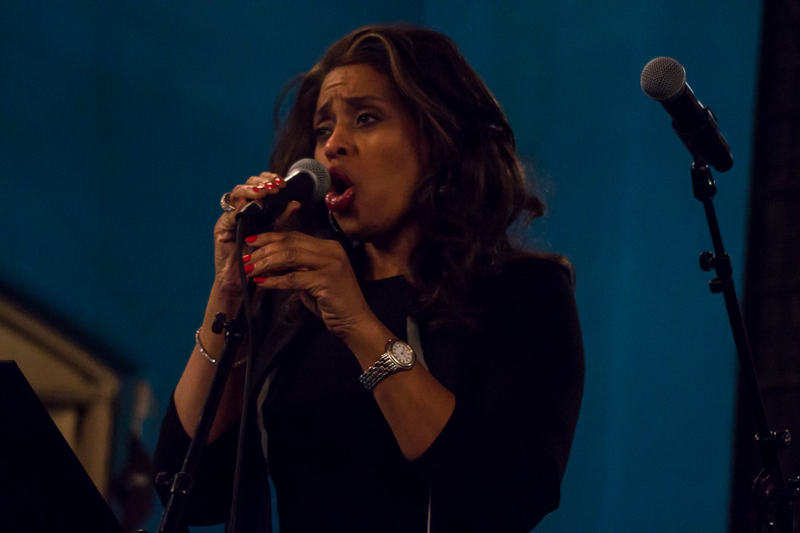 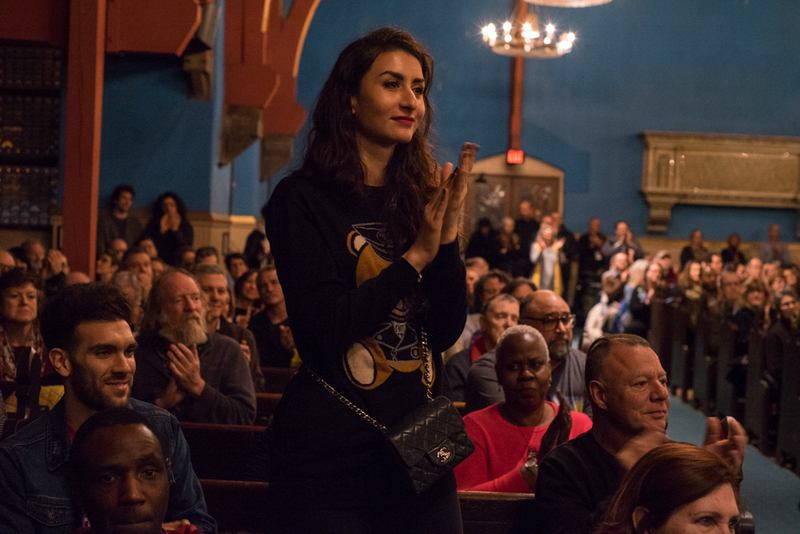 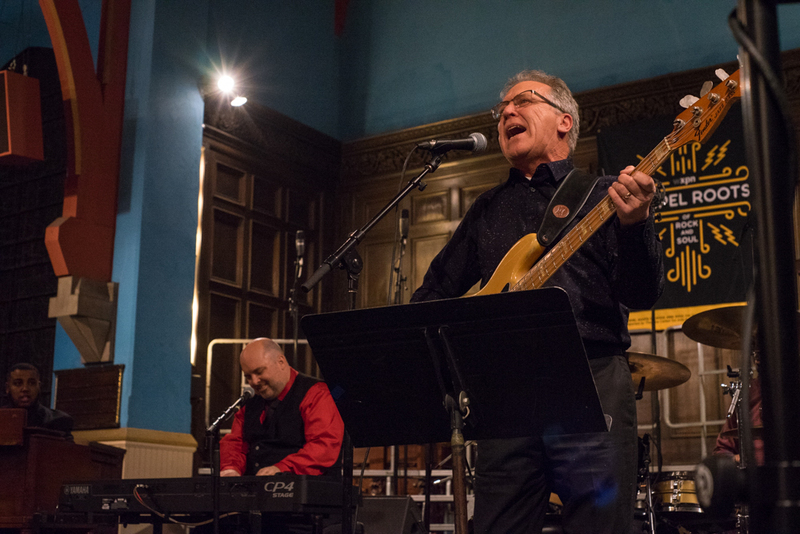 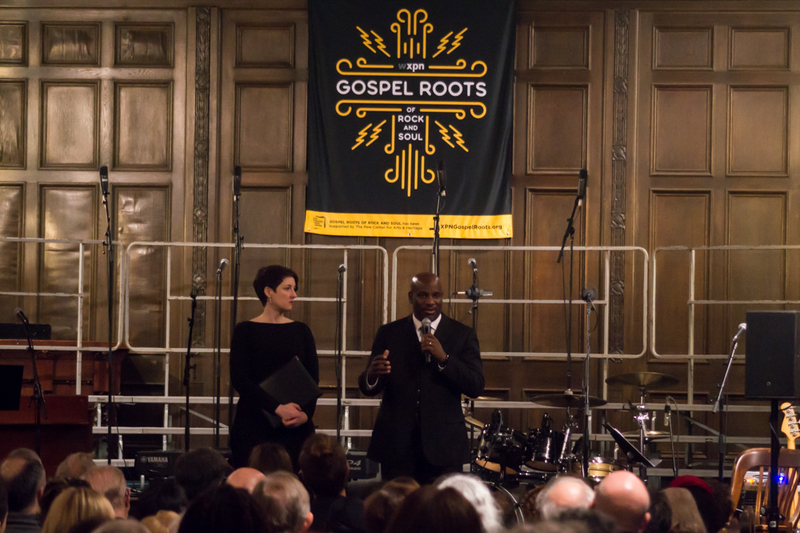 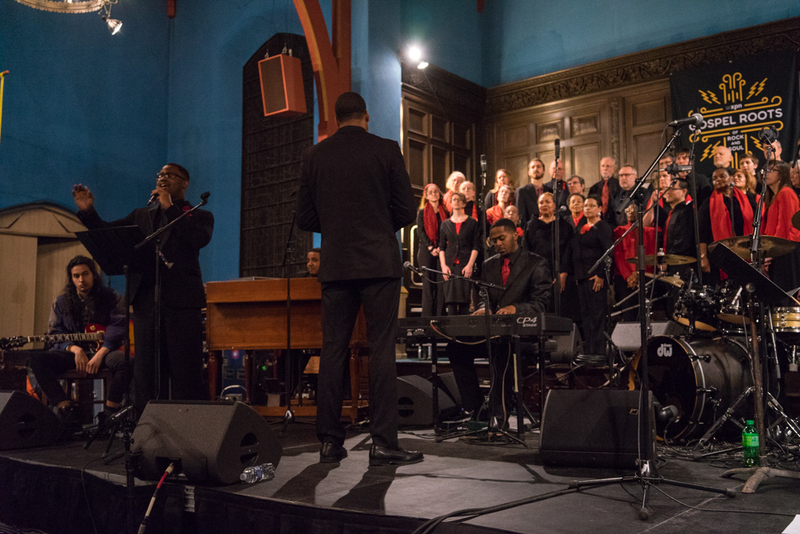 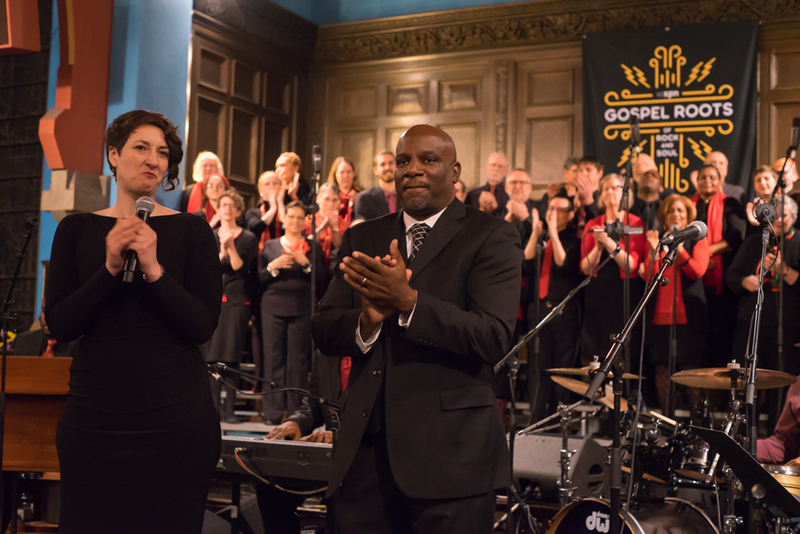 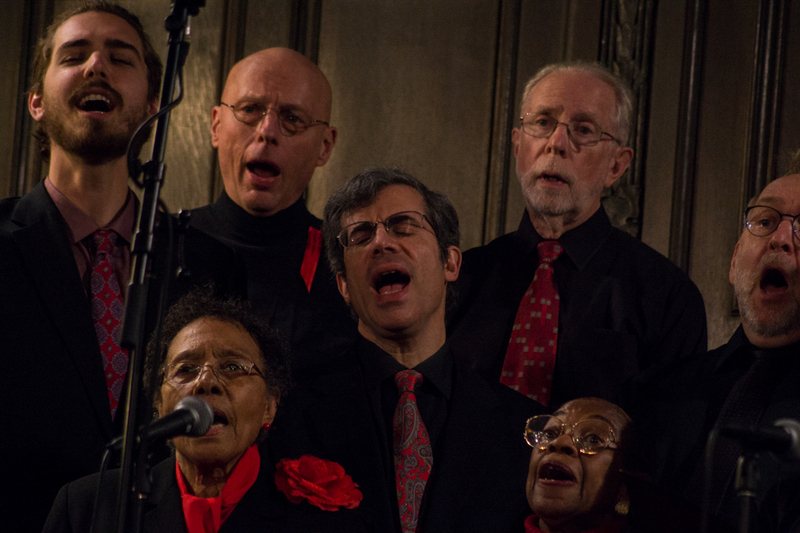 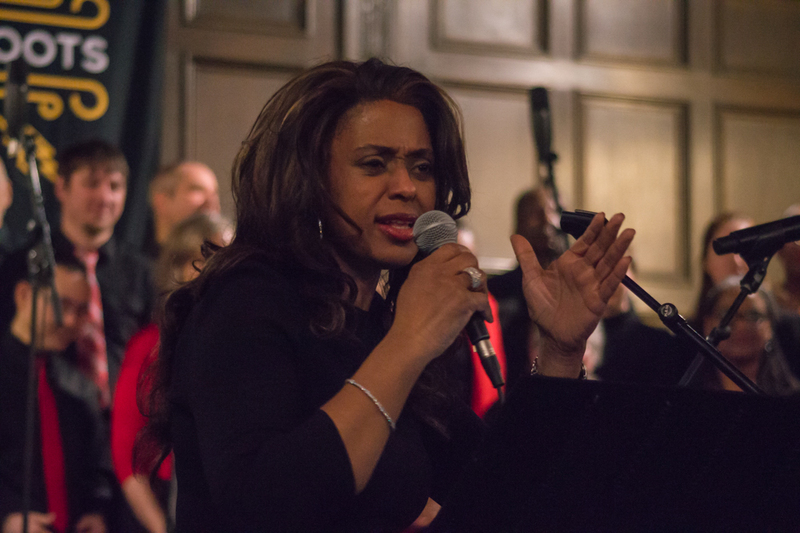 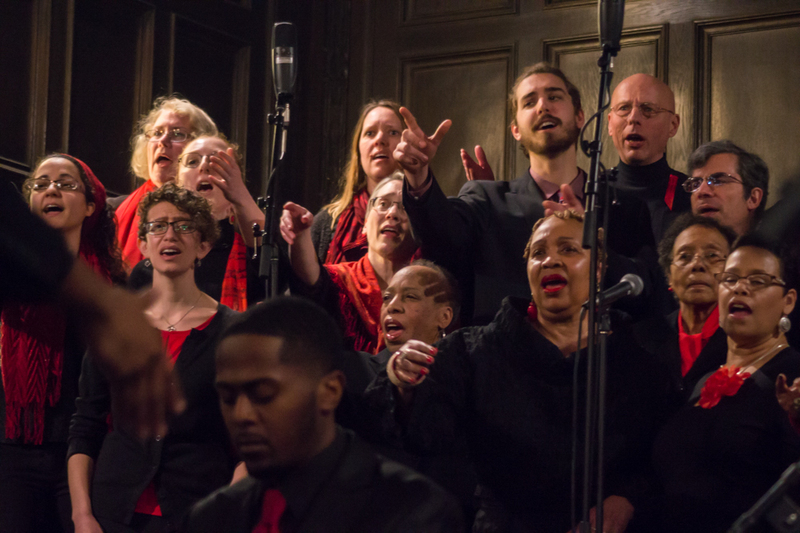 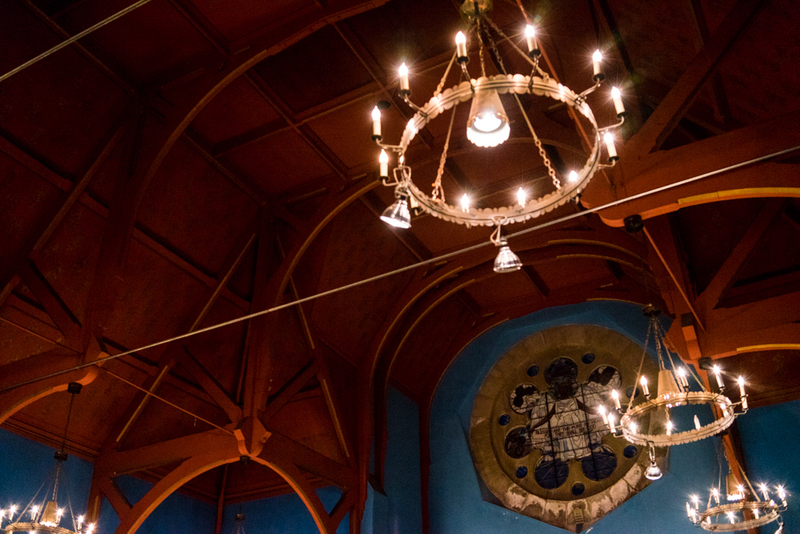 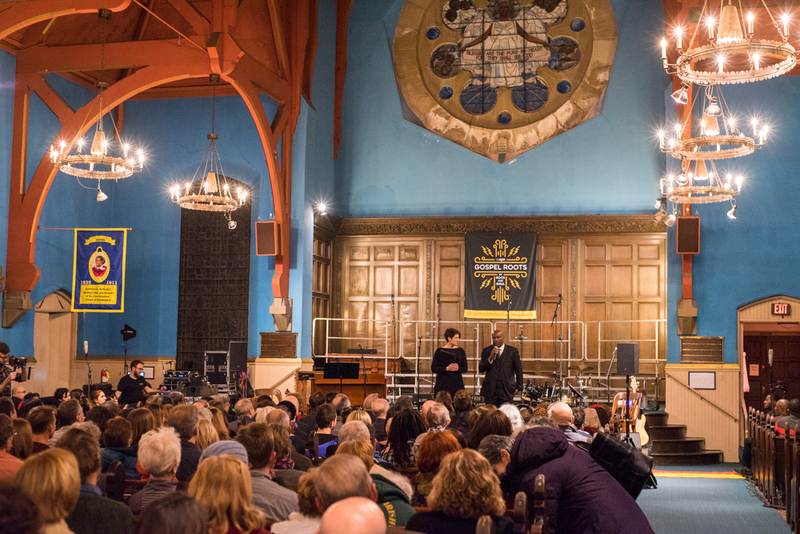 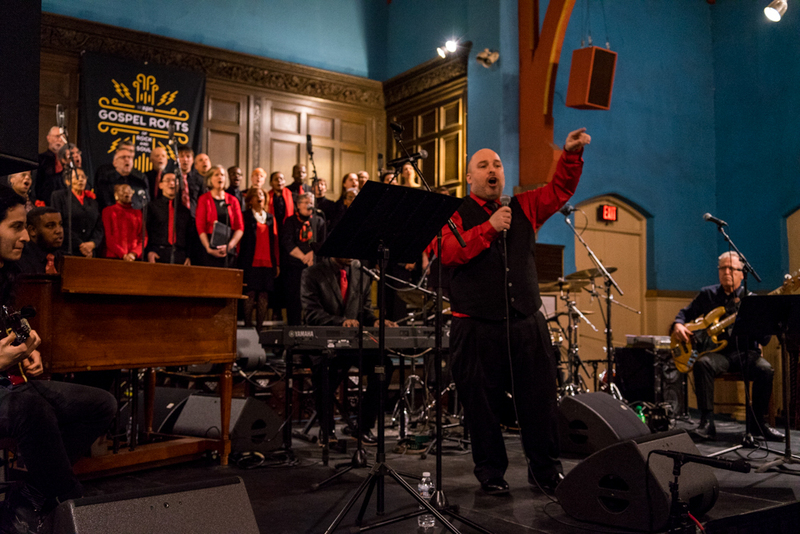 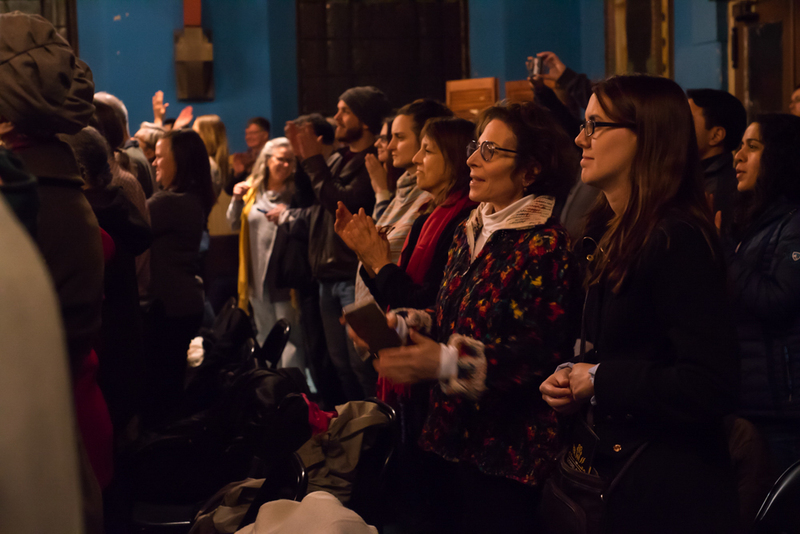 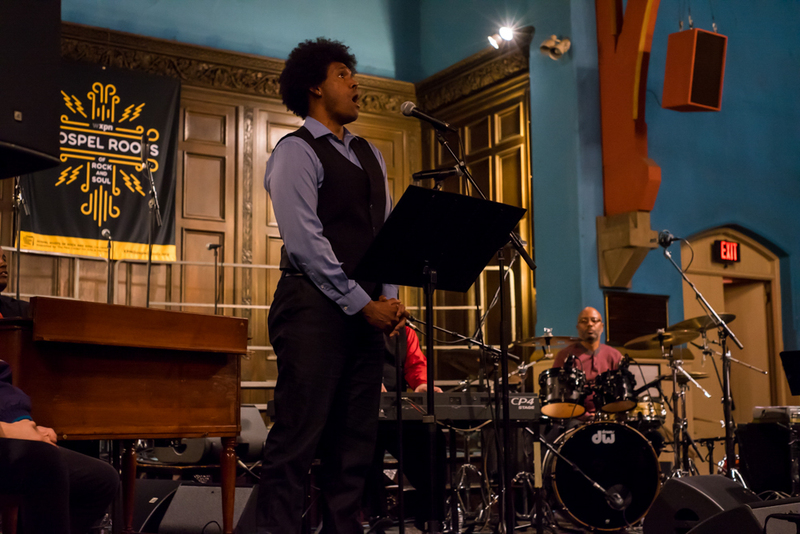 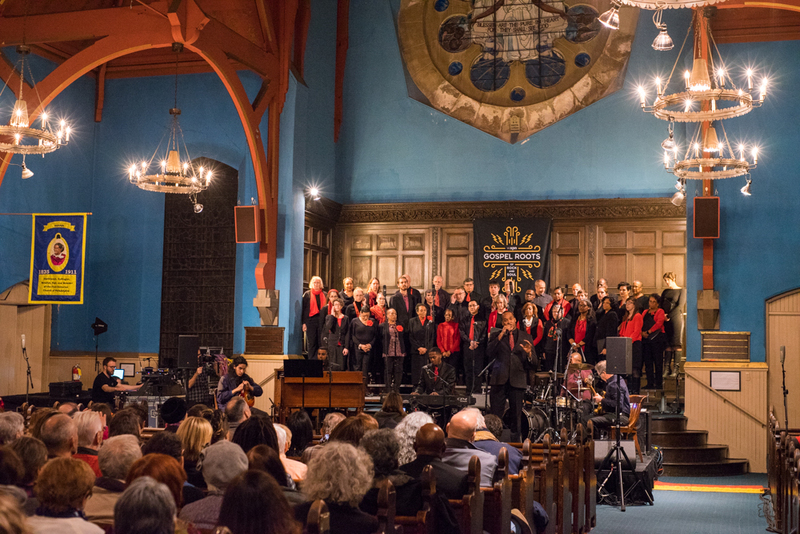 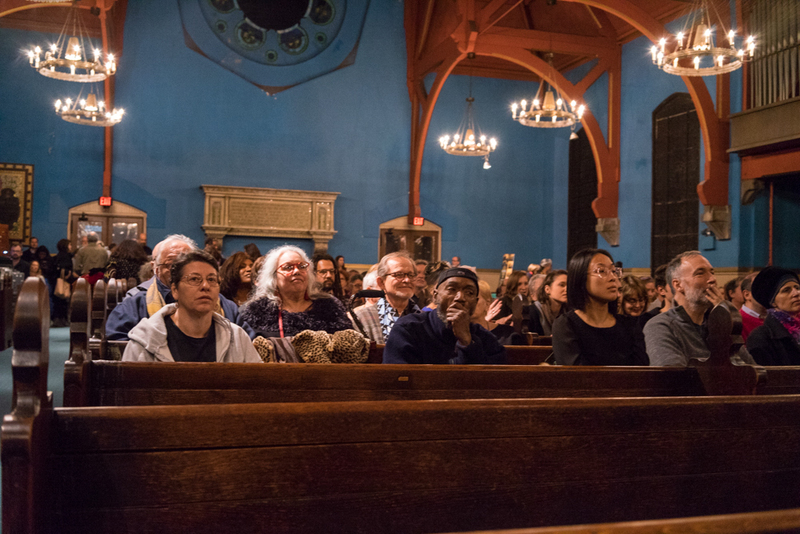 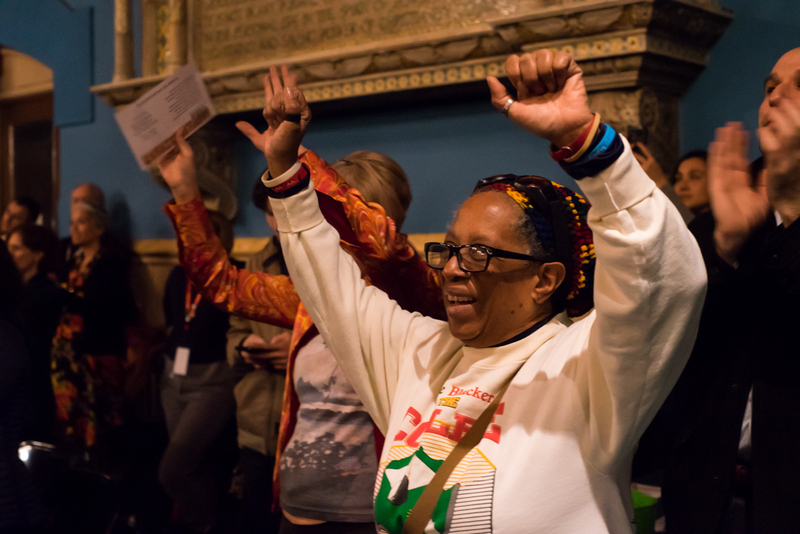 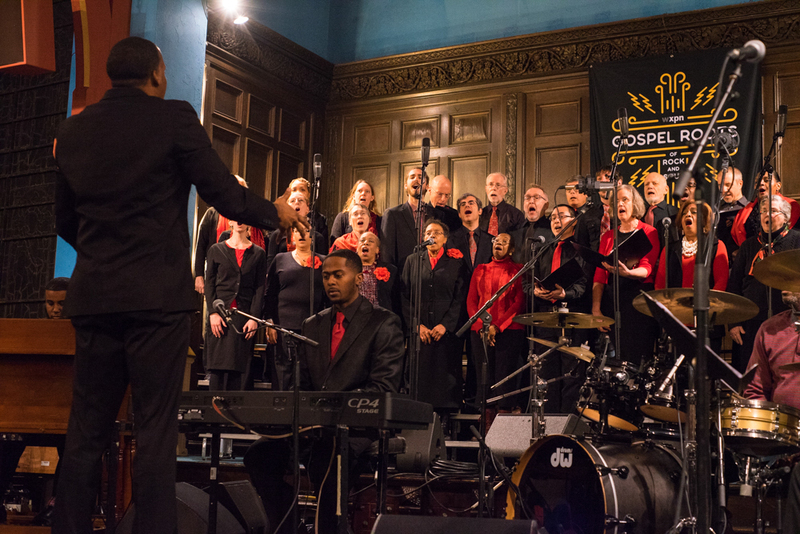 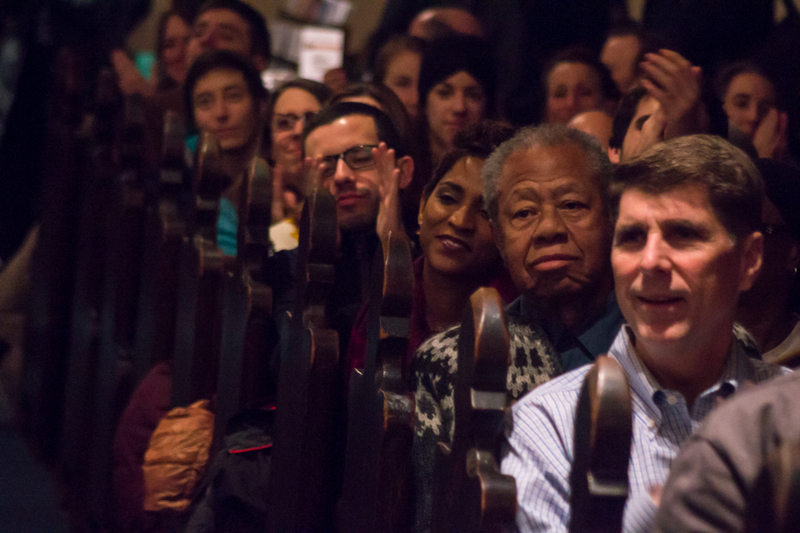 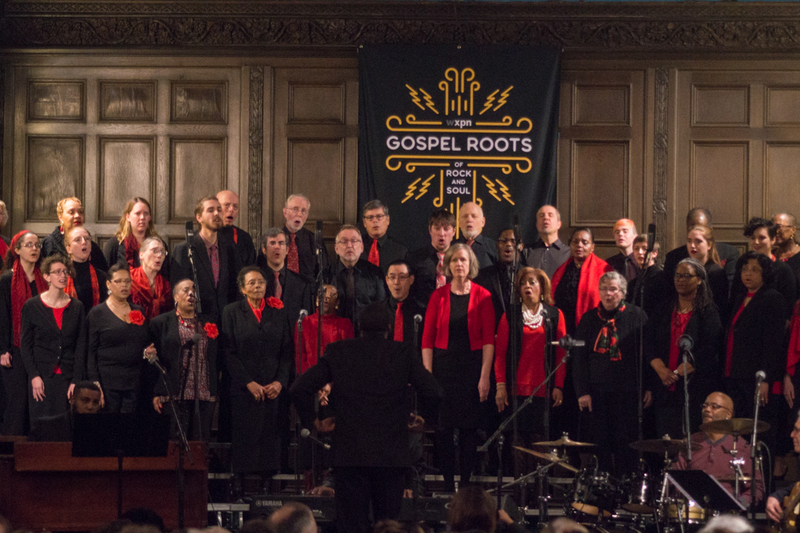 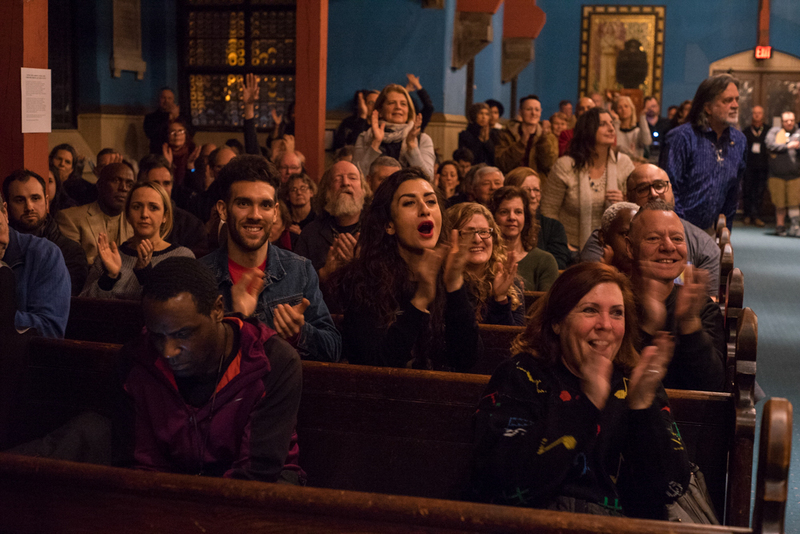 On March 8, 2018, the First Unitarian Church in Philadelphia hosted the first GOSPEL ROOTS OF ROCK AND SOUL concert. 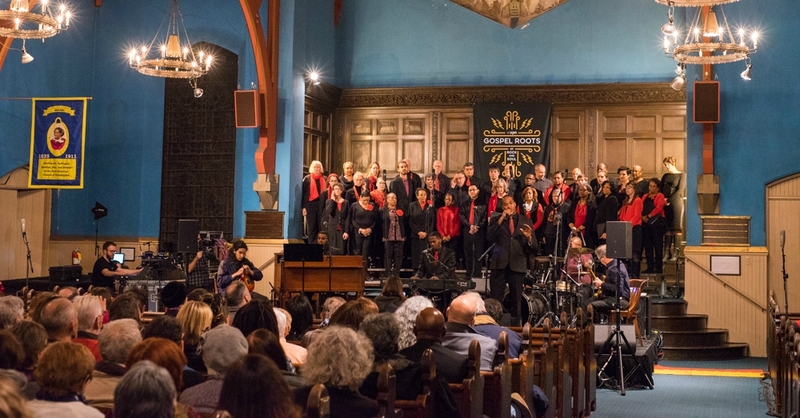 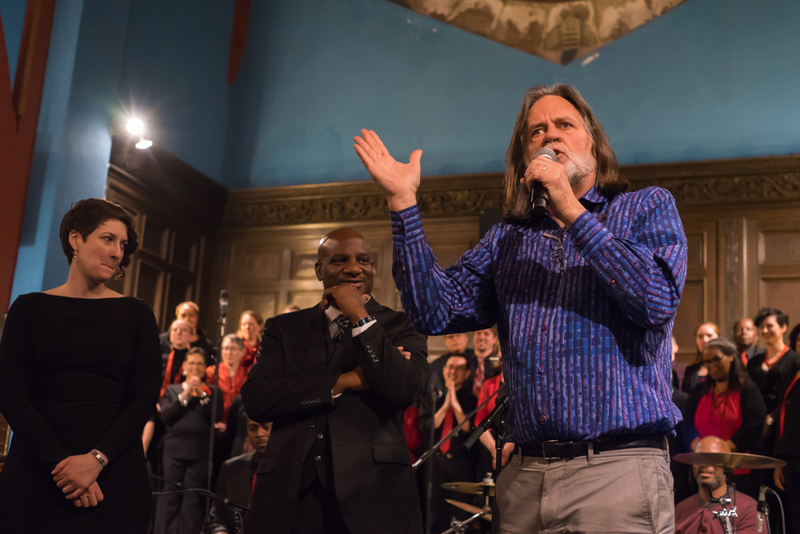 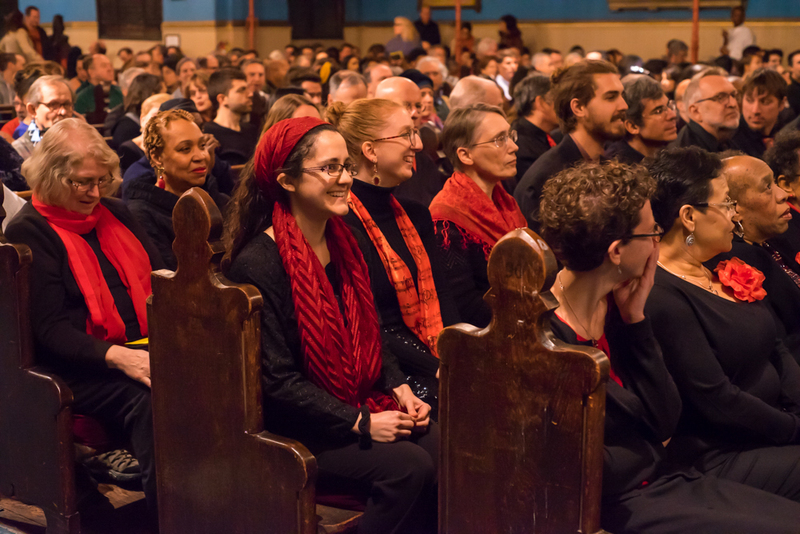 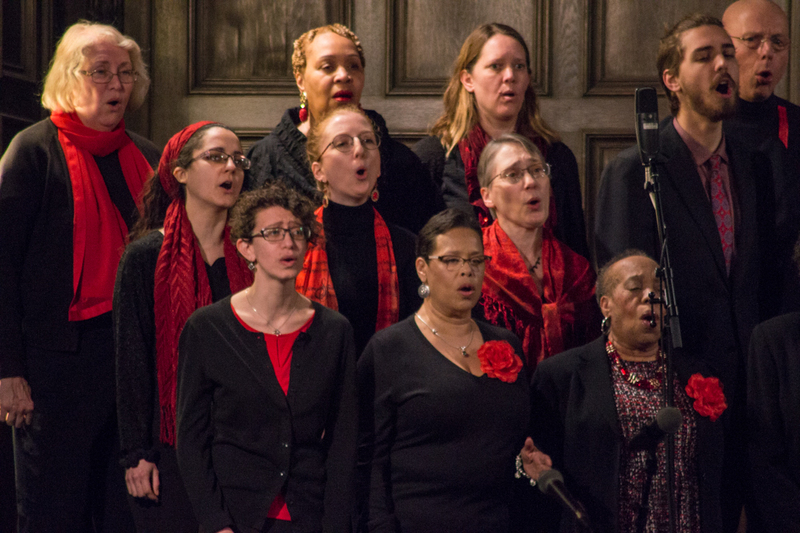 “An Evening of Spirituals and Spiritual Inspired Songs” was a collaboration between the First Unitarian Church Choir, under the musical direction of John B Hedges, and Mother Bethel AME Mass Choir, under the direction of Jonas Crenshaw, Jr. 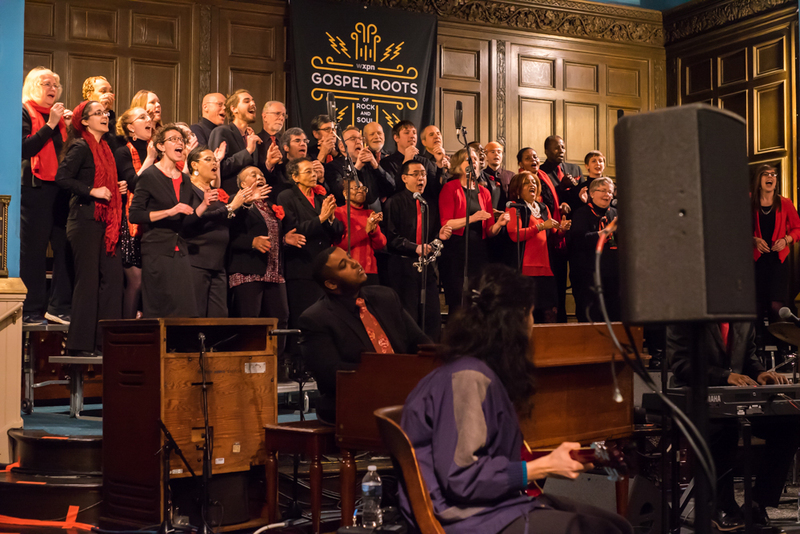 The program consisted of performances by both church choirs along with a full band and singers that illustrated the roots of gospel and gospel’s influence on contemporary music. 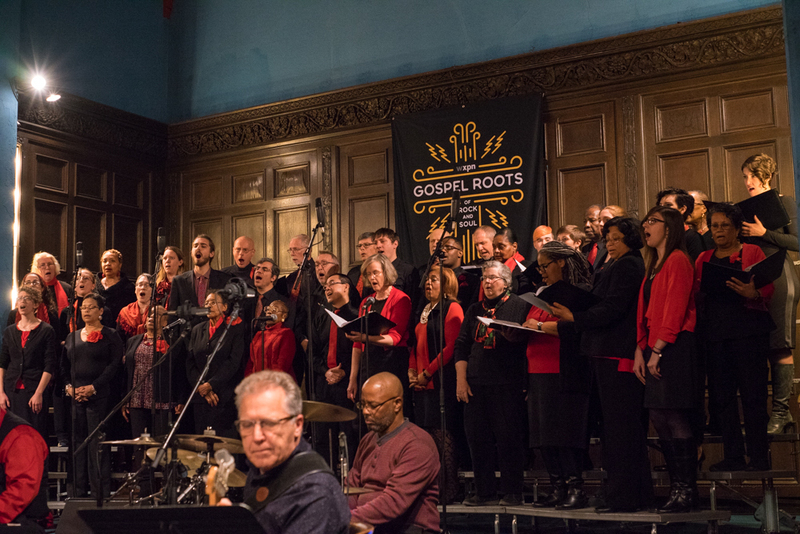 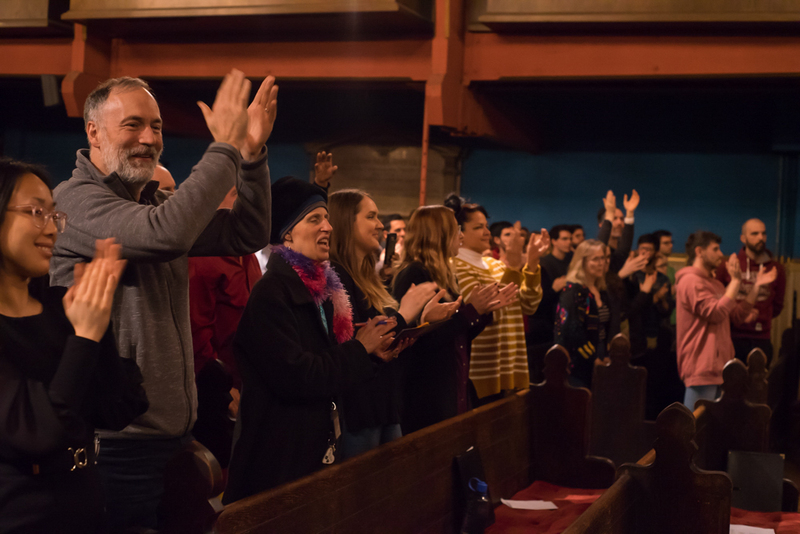 The evening brought members of the community together for an uplifting and moving night of music that showcases gospel music and the influence it has had on secular music. 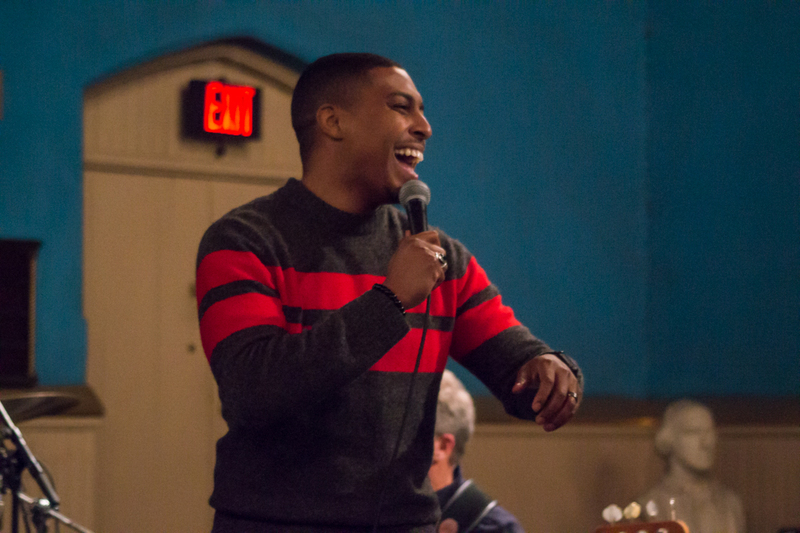 Listen to the full show below. 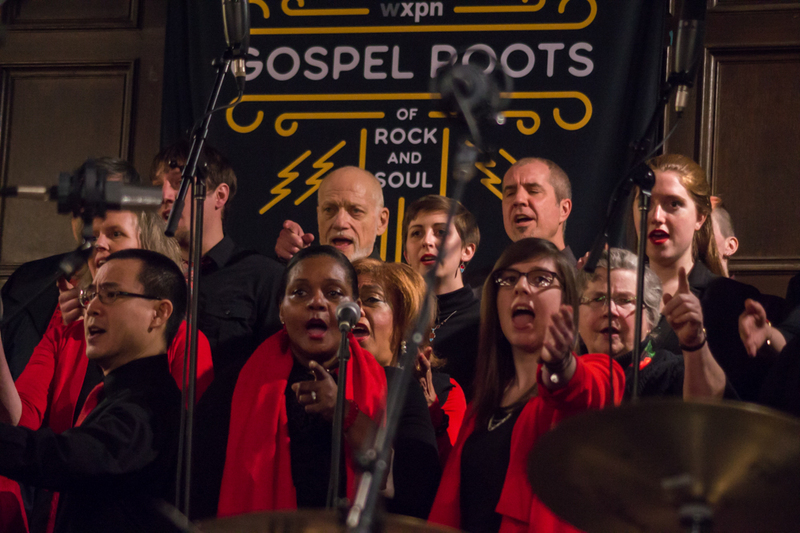 This article was written for WXPN’S GOSPEL ROOTS OF ROCK AND SOUL.